Bring back the spring in your step with the original Junior Pro-Jump C-Series C40 Black Spring! Whether you're advancing your skills with your jumping stilts and are looking for stiffer stilt springs, or want to swap out your springs to suit a different weight of user, the kids' C-Series springs are available in a range of strengths to suit your requirements. Get your bouncy stilts back in action with Pro-Jump C-Series Springs! 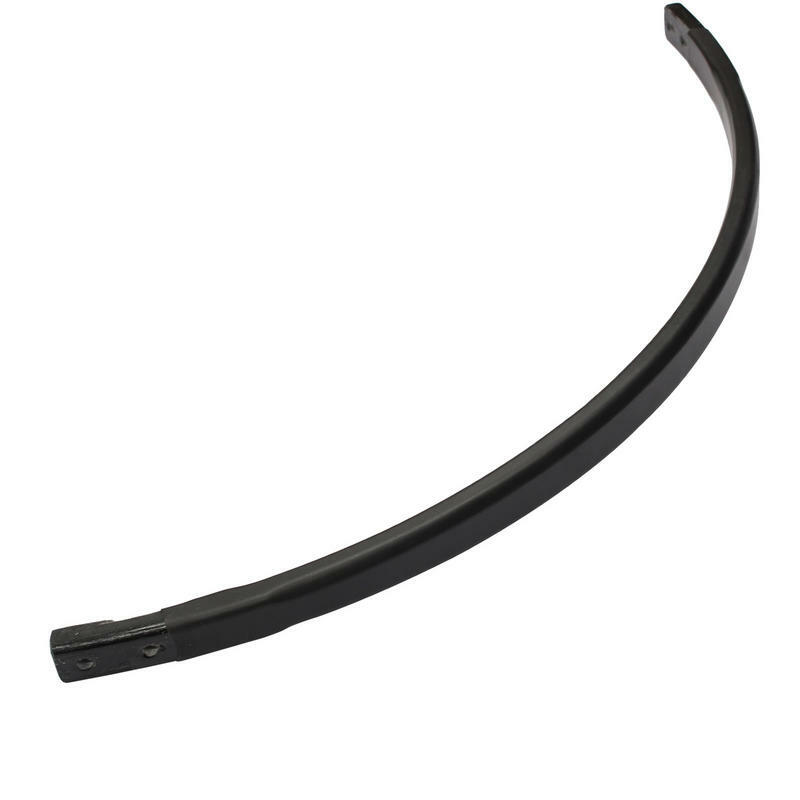 We stock a full range of C-Series Pro-Jump Spare Parts. Please click here to see what's currently available. Compatible With - This stilt spring MAY also be compatible with other brands of Powerbocks (however we can not guarantee this ) including PoweriZer, PowerStrider, Fly Jumper, Jolly Jumper, Air Trekker, Air Runner, Speed Jumper, PowerStrider, 7 League Boots, PowerSkip and PoweriSer. If you are unsure after checking the photos and description, the Pro-Jump Forum (search Google) may be able to advise if you post photos of your Jumping Stilts. Please Note: If you are buying a single spring to replace only one of the springs on your stilts, please check the number on the bottom end of the springs. This number ('30' upto '70') is the spring strength. To ensure your stilt springs are balanced choose the matching strength number from the size selection above ONLY if the spring has not had much usage. However, if the the springs have had a lot of usage it becomes difficult to correctly match the springs and you may want to replace the broken spring with a spring that is a few kg's lower than your original. In most cases we recommend if your springs have had a lot of usage you purchase a pair of springs rather than just one. Please click the Size Guide tab above for further details. 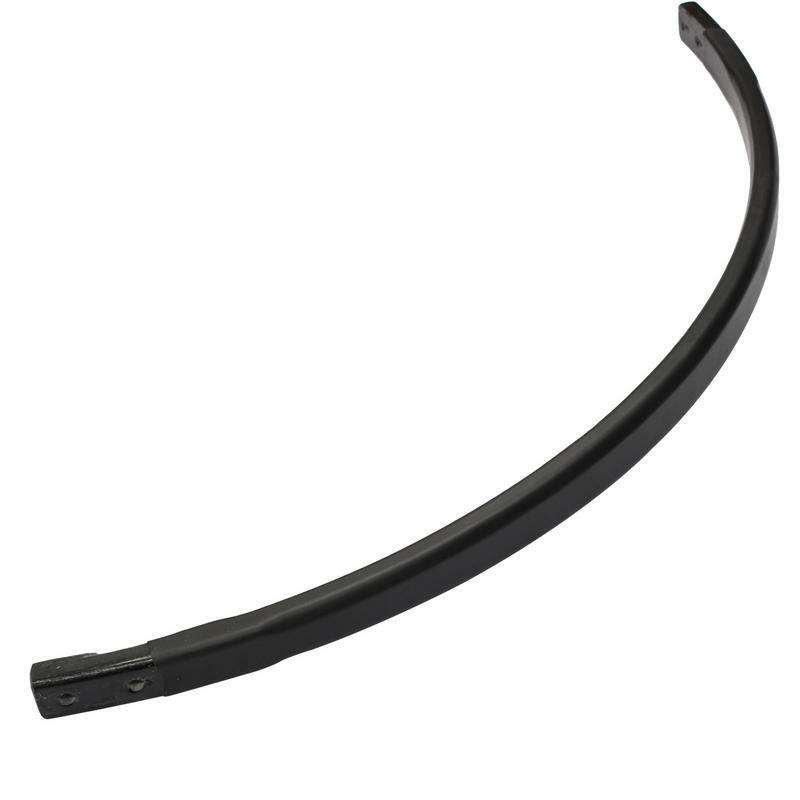 The C-Series Jumping Stilt Spring is available in various sizes. Please use the guide below to help determine your correct size preference. Pro-Jump Sizing Explained: For a full detailed guide please see the "Choosing The Right Size Spring" guide on the Pro-Jump Forum (search Google). Model Names: The C-Series Stilts were available in the following models C30, C40, C50 and C60's. 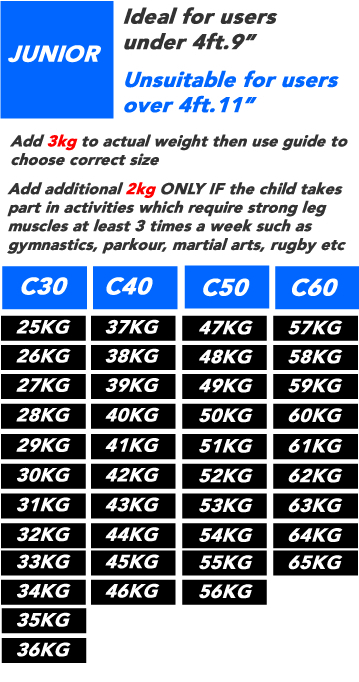 Each model's number represents the user weight range for that model with a possible variant of 10kg. For example the model F30 may have spring strength of anything between 30kg to 39kg which is indicated by the number at the bottom of your spring. The higher the number is the stiffer the spring will be. Choosing the correct weight: The guide above gives our recommended spring based on your actual weight. (Please note: older F-Series springs use a different sizing system and this recommendation does not apply to them). Replacement Springs: Many experienced customers like to choose the exact weight of their replacement springs, therefore we have now given the customer a choice of weights we have in stock for each model rather than just the option of, for example, an C30 spring where you may receive anything between 30 -39kg. Please Note: If you are buying a single spring to replace only one of the springs on your stilts, please check the number on the bottom end of the springs. This number ('30' upto '70') is the spring strength. To ensure your stilt springs are balanced choose the matching strength number from the size selection above ONLY if the spring has not had much usage. However, if the the springs have had a lot of usage it becomes difficult to correctly match the springs and you may want to replace the broken spring with a spring that is a few kg's lower than your original. In most cases we recommend if your springs have had a lot of usage you purchase a pair of springs rather than just one.